Mathematicians are a step closer to answering what, for some, is one of life’s most pressing questions – how to make the perfect cup of coffee. Advanced mathematical analysis of a “hideously complicated” set of variables reveals that the size of the coffee grain is critical, followed by a long list of other factors. This information is expected to be of particular interest to industrial manufacturers of coffee machines. The research, carried out by a group from Mathematics Applications Consortium for Science and Industry (MACSI) at University of Limerick (UL), is published in SIAM Journal on Applied Mathematics today (Tuesday, November 15) and was funded through Science Foundation Ireland’s Investigator Programme. 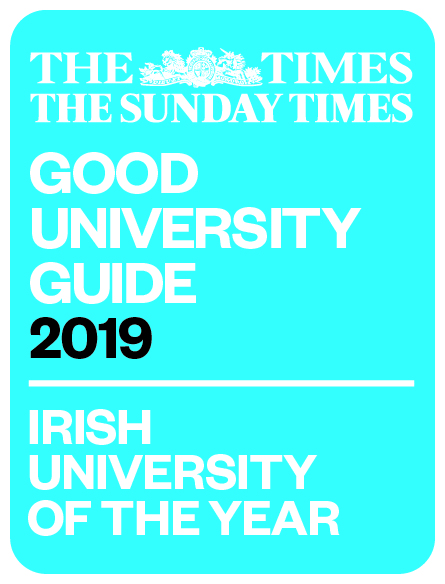 The research was led by Kevin Moroney of UL and co-authored by Dr William Lee, who now leads the industrial mathematics group at the University of Portsmouth, as well as MACSI Director Professor Stephen O'Brien from UL, Drs Johan Marra and Freek Suijver of Philips Research, Eindhoven. “There are about 2,000 chemicals in coffee, making it as complex as wine,” said Dr Lee. Coffee brewing is, the researchers say, poorly understood, and a better understanding of the physics and chemistry of coffee brewing is likely to lead to better designed coffee machines. They used a combination of experimental and mathematical methods to reveal grain size is one of the most important elements in brewing coffee, but a host of other factors also play an important role. According to Dr Lee, “what makes the best coffee is hideously complicated – from the shape of the filter, to the scale of a single grain, to the flow rate of water and which machine or tool is used, there are an enormous number of variables”. “But maths is a way of revealing hidden simplicity. By using mathematical analysis, we can begin to tell the story of which elements and in what order lead to the best coffee – we are now one step closer to the perfect cup of coffee,” he explained. 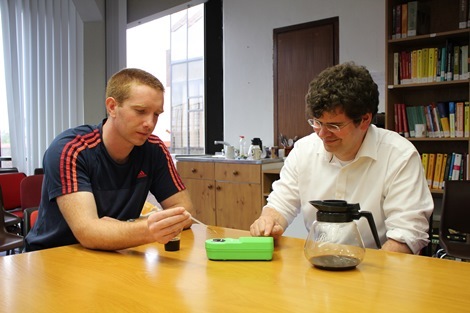 The team hope to develop a complete theory of coffee brewing that could be used to inform the design of filter coffee machines in the same way that industry uses the theories of fluid and solid mechanics to design aeroplanes and racing cars. “One of the many challenges that have to be overcome to develop such a theory is to understand the effect the grind size has on the extraction of coffee,” Dr Lee said. “Our model shows that this can be understood in terms of the grind size controlling the balance between rapid extraction of coffee from the surface of grains and slow extraction from the interior of coffee grains. “This not only explains qualitatively why grind size plays such an important role in determining the taste of coffee but also quantifies that relationship through formulas. These formulas could allow fine tuning the design of a coffee machine for a particular grind size,” Dr Lee concluded.